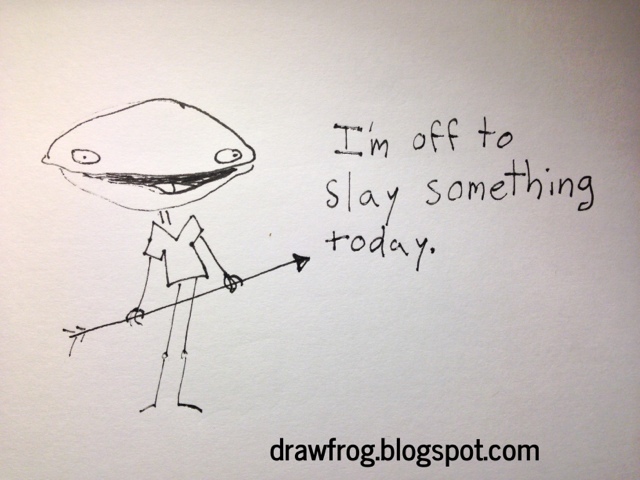 February 06, 2013 by Tyler Twombly in "art", "comic", "comics", "frog", "illustration", "pen and ink"
This is what I like to call a Daily Frog. Stay tuned for more. "art", "comic", "comics", "frog", "illustration", "pen and ink"